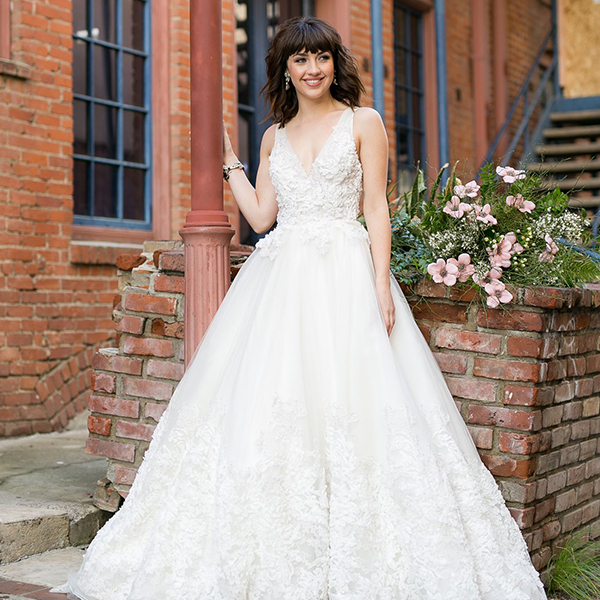 In celebration of our 40th Anniversary, we had the honor of working with some of our designers to create exclusive merchandise that can only be found out at Mon Amie Bridal Salon. 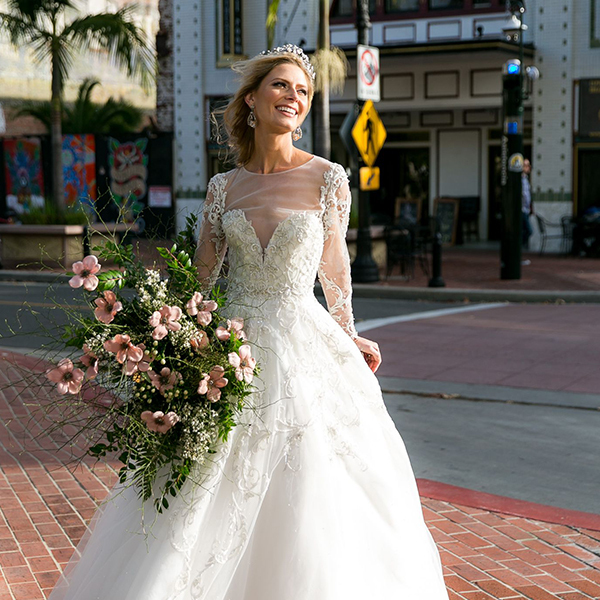 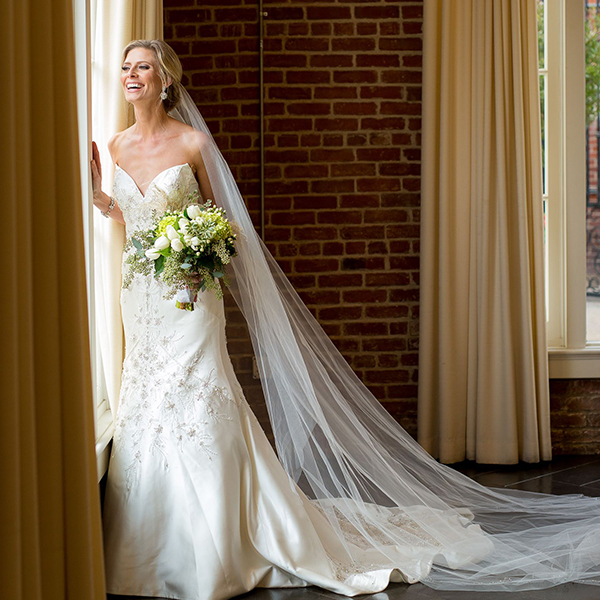 We are proud to be able to present these exclusive gowns to our brides. 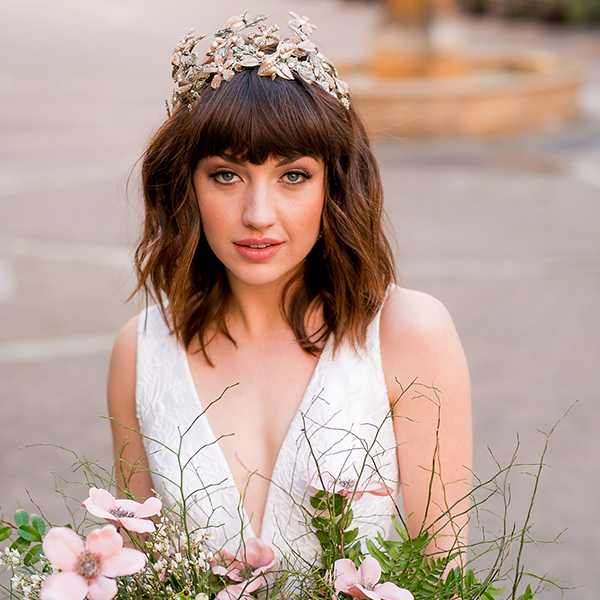 A special thanks to our friends... Christopher Todd for these amazing photos, Flawless Faces for gorgeous hair & makeup, & French Buckets for creating the fantasy florals.